Mike enjoyed a 31 year corporate career with Hallmark Cards in sales management and real estate site selection prior to his relocation to the Lake of the Ozarks in 2002. His years of experience in the business world and superb negotiation skills serve his clients well. Mike's resume includes 5 years of experience as a New Homes Specialist for a local builder prior to joining RE/MAX Lake of the Ozarks. During those years he assisted buyers from site selection to completion of new construction in Four Seasons / Porto Cima areas. 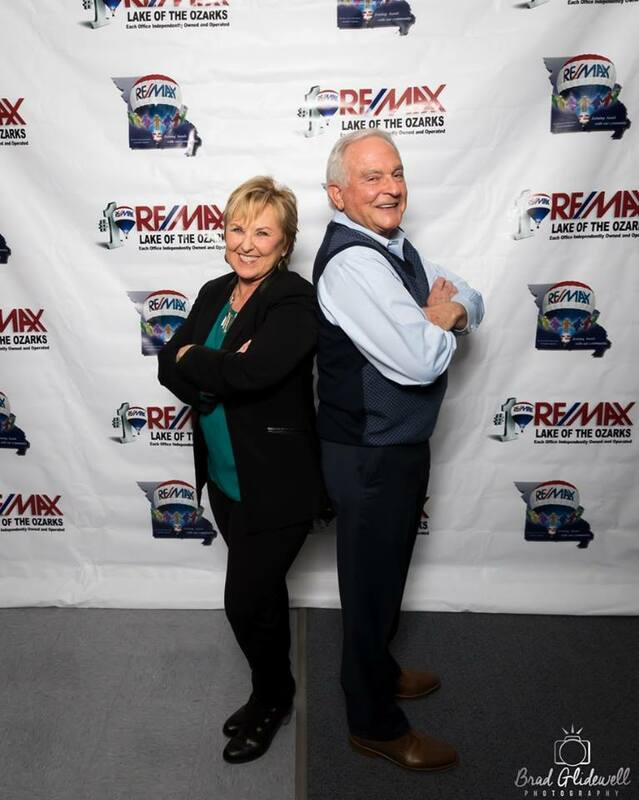 As an Agent with RE/MAX, Mike offers client focused service with superior professionalism and commitment to excellence, all backed by one of the top Real Estate companies at Lake of the Ozarks and the Nation! Client needs and wants, plus Mike's knowledge, integrity and commitment equal great results! A tennis player and pilot, Mike makes a hobby of flying, especially to hunting and fishing location in the "northern states." 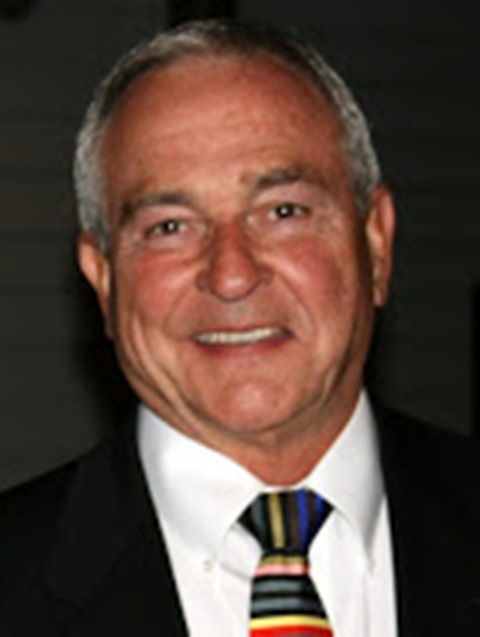 Mike's wife Anita brings a broad range of experience to the Real Estate business. After 3 years of teaching, Anita entered the business world as a Pharmaceutical Sales Rep. She managed territories in Detroit and Alton, IL for 6 years before choosing a "stay at home mom" career. After 15 year of being a full time Mom and volunteer, she entered the work force once again, starting up her own full service Interior Design Company: Anita Sievers Interiors in Chesterfield, MO. This business continued to grow for 9 years before Anita and Mike made their move to the Lake. The decision to go into Real Estate with husband Mike was an easy one. Their background and experiences were a perfect fit for the Real Estate world. Five years of experience in New Home Sales for Four Seasons Homes preceded her support position for Mike's RE/MAX business. She enjoys the challenge of meeting new clients, hearing their wants and needs, then working diligently to find "the perfect fit". She will even show the property with her husband whenever possible. With this twosome, you truly get double the effort - WORKING ON YOUR BEHALF!